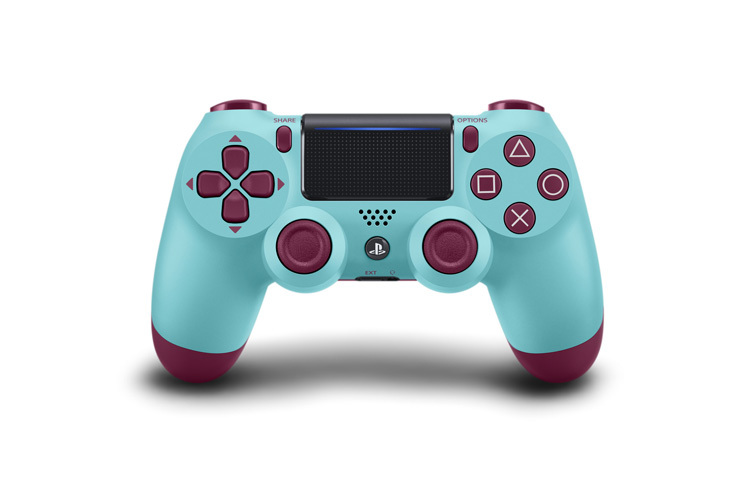 Sony has announced four new colour options for its DualShock 4 controllers. 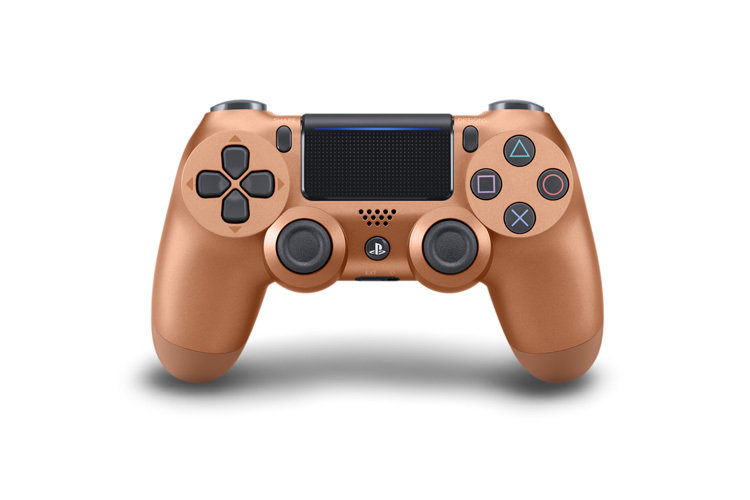 Starting next month, PS4’s controller will be available in Berry Blue and Sunset Orange – a new two-tone design that makes the controller stand out along with a Blue Camouflage and shiny Copper option. 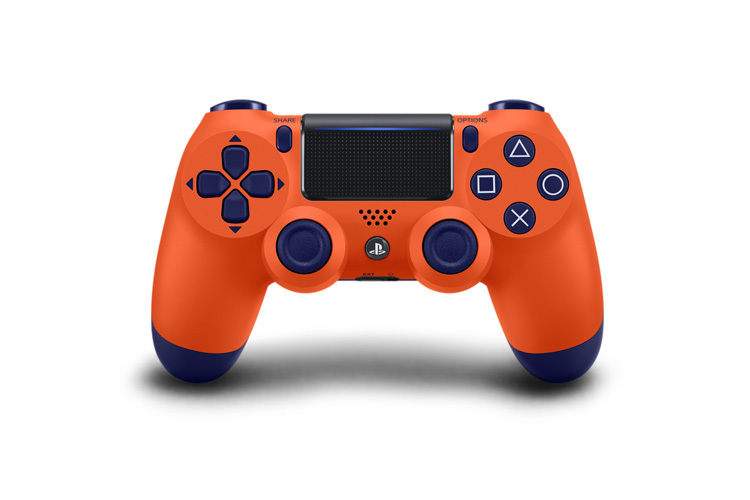 We’ve no info if we’ll see these colours in the Indian market but Americans and Canadians will be able to purchase it for US$64.99 and CA$74.99 respectively.